If there was a place that I wished I had more time for, it would be Le Croquembouche. When I had visited them, I wanted to eat everything in sight but I only had enough room for a croissant which was fantastic in case anyone was wondering. However they had a variety of bread, cakes, chocolates, etc. that I wanted to try but wasn’t able to fit it all into my stomach. Hopefully I will be back soon! 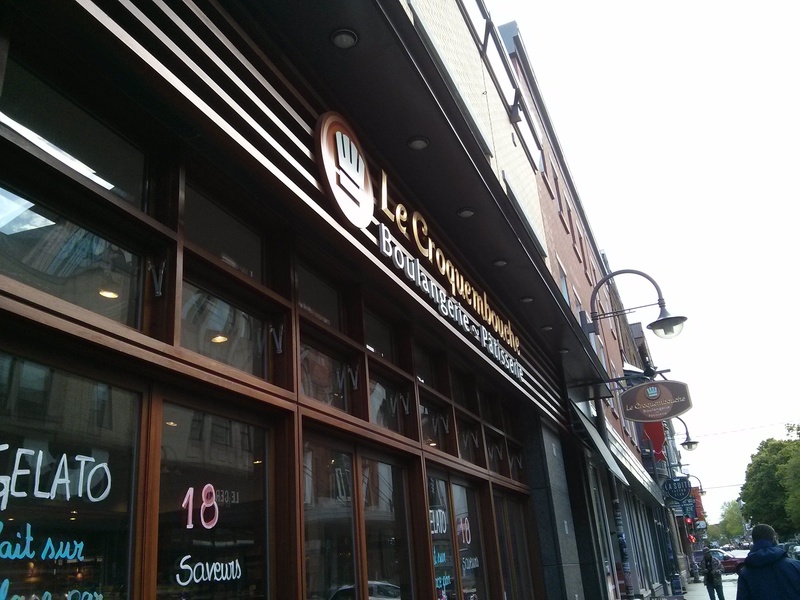 Categories: Food & Sweets, Travel | Tags: Boulangeries, Le Croquembouche, Pâtisserie, Quebec City | Permalink. This chocolate shop wasn’t on my list but I was on rue Saint-Joseph during a rainy day and I needed to slip into somewhere. Champagne Chocolatier was a pleasant surprise because aside from the usual chocolate fan fare, they also offered a small range of frozen desserts which I decided to have with a cappuccino. I know it might seemed a bit bizarre to have a frozen dessert during a rainy day instead of eating something warm but then I figured the cappuccino would balance it all it. It took a bit of time for it to get to room temperature but it definitely did not disappoint as the mix of raspberry and the chocolate complimented each other very well. Categories: Food & Sweets, Travel | Tags: Champagne Chocolatier, Chocolate, Frozen Desserts, Quebec City, rue Saint-Joseph | Permalink. One of the chocolate places that I stumbled upon during my visit was Eddy Laurent which is a part chocolate/part home decor shop. A lot of their chocolates are made out of Belgian chocolate which as many people know have the reputation as being one of the finest on the market. 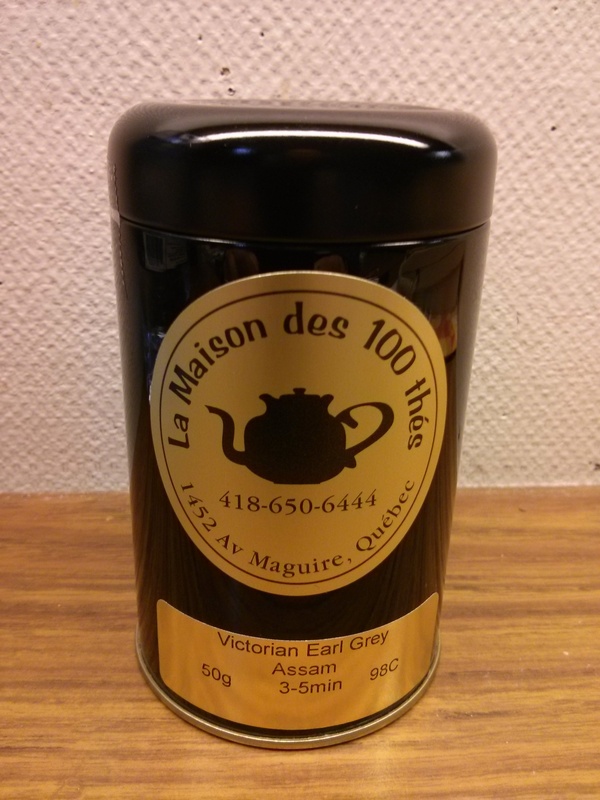 It is a delightful place to visit because they also offer teas from Le Palais des thés which can be very difficult to find in Canada as they are not widely available. For those that have tried teas from Le Palais des thés I am sure you can appreciate the quality as well as its range of teas. If you are looking for something different and special, Eddy Laurent is definitely worth a visit! 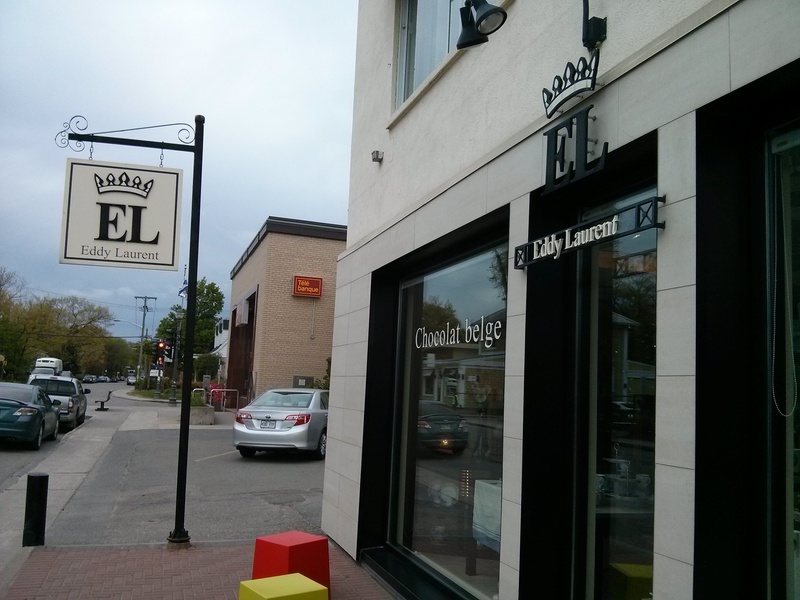 Categories: Food & Sweets, Travel | Tags: Chocolate, Eddy Laurent, Le Palais des thés, Quebec City | Permalink. In the land of burgers, there is a hierarchy of burgers and during my visit to Chez Victor, I can definitely say that they are up there in the rankings. Chez Victor is a gourmet burger joint with several locations across Québec City and they are very popular with the locals as well as tourists. They were highly recommended to me by my classmates as the place that I must visit before I leave the city and I was glad that I made the trip. Their burgers were large, delicious, fresh and more importantly they had excellent fries to go with the meal. Some of you might be wondering what that white sauce is and it’s actually their house mayo. I wanted a bit of a change from the standard ketchup and decided to give their house mayo a go, they did not disappoint. 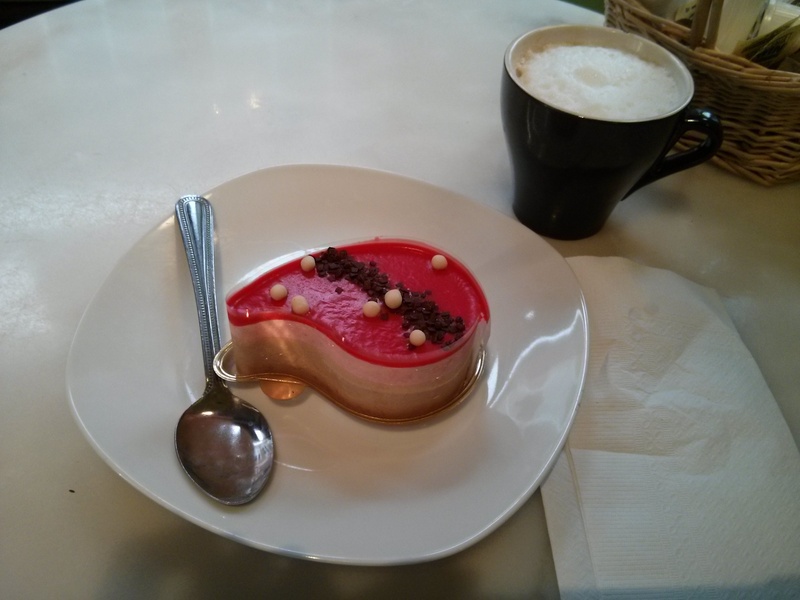 If you get a chance to visit Québec City be sure to try them out! 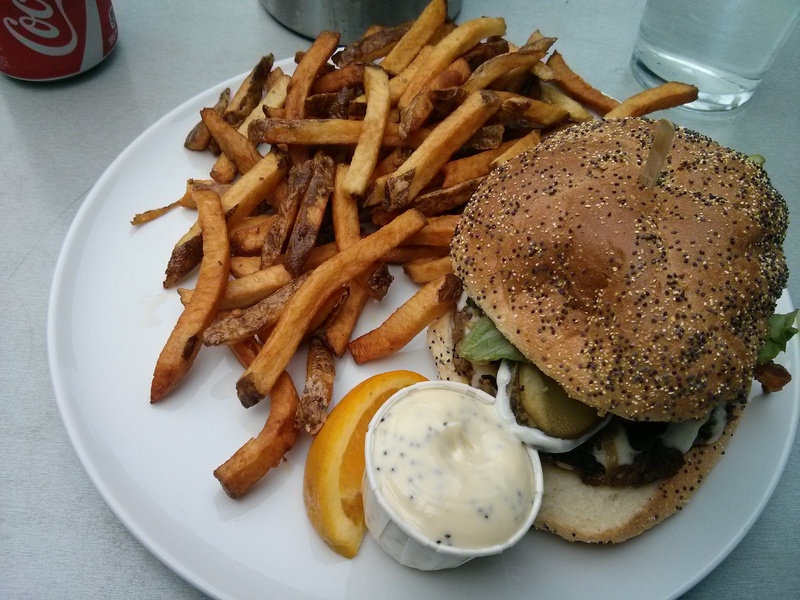 Categories: Food & Sweets, Travel | Tags: Chez Victor, Gourmet Burgers, Quebec City | Permalink. Although my time in Québec has helped to improve my French, I still have a very long way to go before I ever become remotely fluent. However, as part of the learning process I am watching French films and listening to music. I know one of the most famous artists to have ever emerged from Québec’s music scene is none other than Céline Dion but I can assure you that there are other artists that deserve some love as well. One of the artists that recently made it to my iPod is Marie-Mai who is based in Montréal and check out her latest song. Categories: Music, Travel | Tags: Céline Dion, Conscience, Marie-Mai, Montreal, Music, Quebec City | Permalink. I know when people think of university pubs, they usually think of pitchers upon pitchers of beer but there is so much more to it. During my stay in the city, I have visited Le Pub universitaire on numerous occasions and of the student pubs that I have been to I felt that they had one of the best atmosphere. The pub has a sleek design what can easily be adapted to the different times of days and occasions. Also, they have a large variety of pub food and healthy choices available on their menu which is great if you want to mix it up a little. 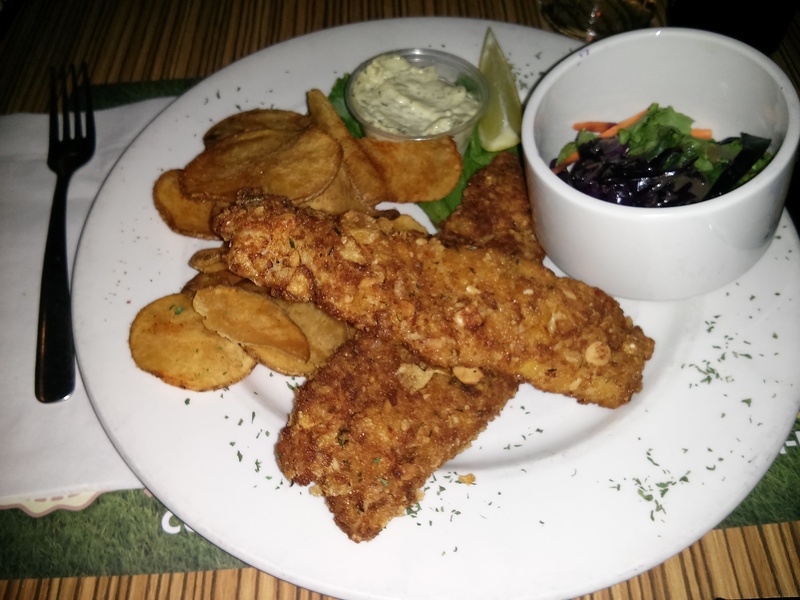 Categories: Food & Sweets, Travel | Tags: Fish&Chips, Le Pub universitaire, Quebec City, Student Pubs, Université Laval | Permalink.